Compatible with iPhone 4s, iPod touch 5th gen and iPad 2 or better. Play as the heroic gentleman and defend the city against hordes of attacking demons! 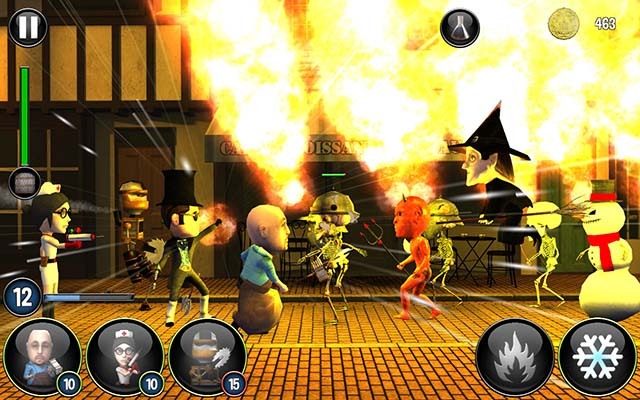 Select your allies and choose amongst a variety of weapons and powerful magic spells to stop them! 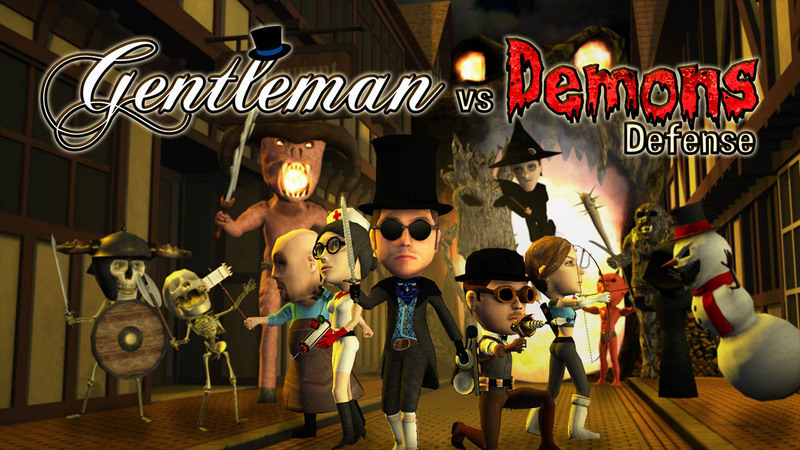 Choose your weapons, upgrade your gentleman and select your allies to fight hordes of demons! 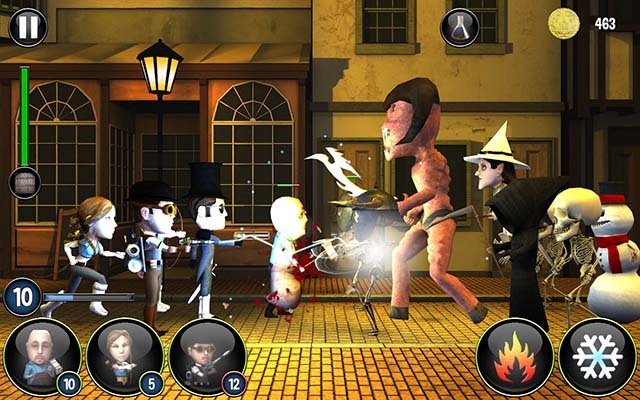 Select from a wide variety of swords, guns and magic spells! Earn skill points to make your gentleman super powerful! Compare your progress with your friends!